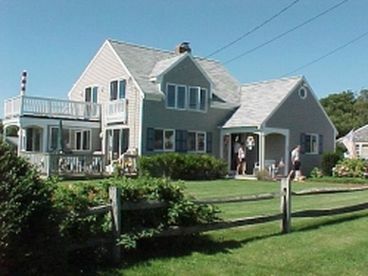 Search 3 Mashpee Rental Oceanfront Homes & Condos. 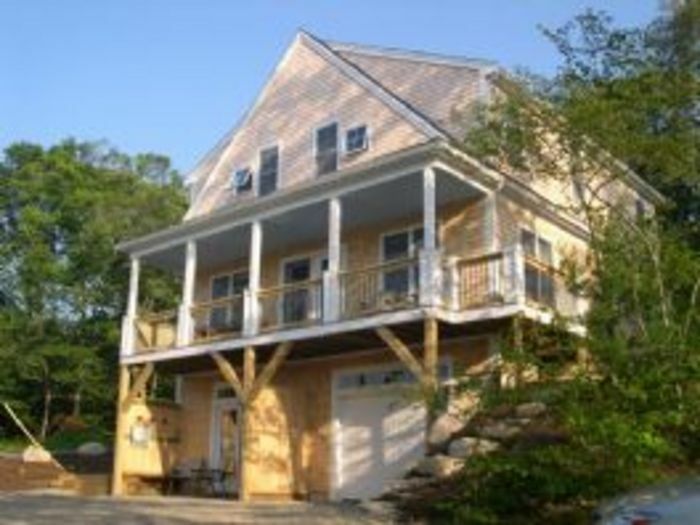 This is a Newly Constructed Home that sits on Johns Pond in Mashpee. This home is fully equipped with 3 bedrooms, a full kitchen, a game room, a garage, an outdoor shower, a farmer\'s porch over looking the water, 2 full baths and 1 half bath. 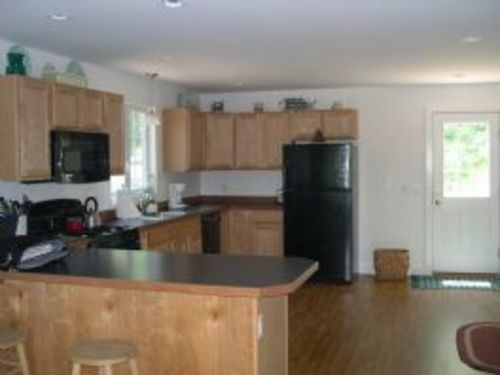 The first floor with the kitchen is an open floor design providing a laundry room, dining area and a living room with access to the farmer\'s porch. 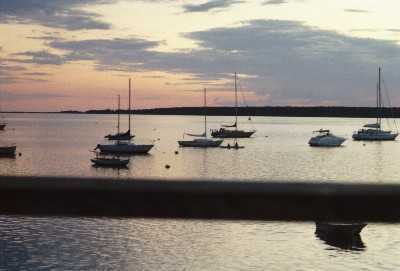 All areas provide beautiful views of the water. 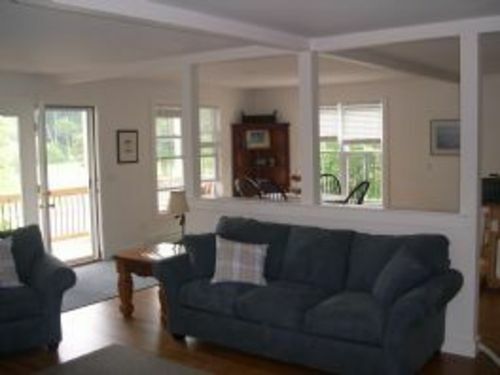 Also included in this home is central vac, a patio, and the beach area is steps away. � Location, Location! This house is very well equipped and spacious.